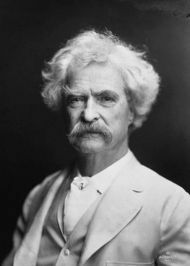 This Monday, November 30, is the 180th anniversary of the day Samuel Clemens (aka Mark Twain) arrived in the world, and the occasion is being celebrated at two literary sites associated with the writer. Twain’s distinctive facial feature is being touted during a birthday bash at the Mark Twain Boyhood Home & Museum (above left) in Hannibal, Missouri. Part of the festivities include a Mustache Contest with categories such as the “Mark Twain” for the one that bears the greatest resemblance to the writer’s own (dubbed the Walrus) and the “Dapper Stache,” the one most full of character and originality (styling aids are encouraged). November 28, 1 p.m. There is a $5 fee to enter the contest, and prizes will be awarded to the winners. 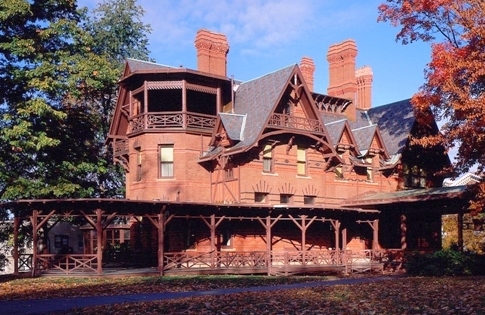 The Mark Twain House & Museum (above right) in Hartford, Connecticut, is hosting a reading of “Colonel Sellers: Reanimated,” based on one of the writer’s forgotten pieces—with a twist. Steampunk and zombie stories like The Walking Dead are currently in vogue, but Twain was well ahead of the trend. In 1883, he and a friend penned a play, Colonel Sellers as a Scientist, that contained elements of both but was panned by critics. In “Colonel Sellers: Reanimated,” playwright and Mark Twain House staffer Jacques Lamarre has refashioned the original into a Steampunk-zombie mash-up comedy. 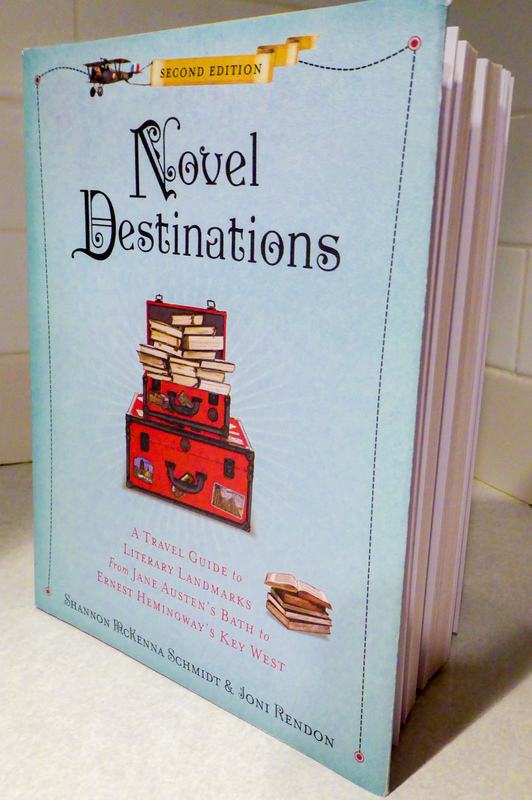 November 30, 7 p.m. Tickets are $10; $5 for members. At both events, revelers will be served birthday cake and given a sneak peek at the designs of Mark Twain commemorative coins in gold and silver to be released by the U.S. Mint in early 2016. A portion of the purchase price of the coins will benefit four sites: The Center for Mark Twain Studies in Elmira, New York; the Mark Twain Project at the University of California, Berkeley; the Mark Twain House and Museum in Hartford; and the Mark Twain Boyhood Home and Museum in Hannibal. We’ll share more details about the coins soon.